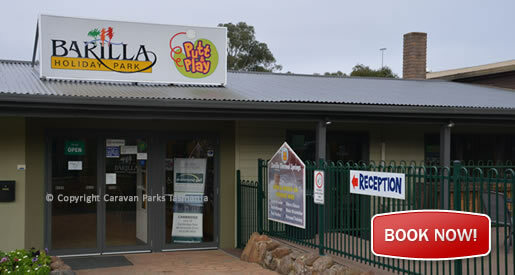 Considered one of the best Caravan Parks in Tasmania, the Barilla Holiday Park Cabin Park is conveniently located close to Hobart with lots of things to do and many facilities for the whole family. 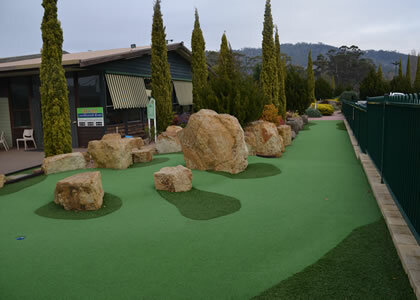 On site there is a Putt and Play Golf (pay per game), thermal spa, cafe and Licensed bar. The on-site restaurant, Nate’s Pizza, pasta and grill, offers wood fired pizzas and pasta 12pm - 9pm, 7 days. Daily lunch specials, a la carte restaurant Wed - Sat. Alternatively, visit one of the local restuarants or wineries in the magnificent Coal Valley. 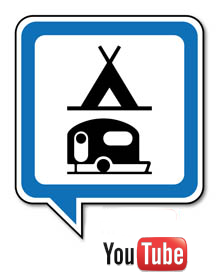 08:00 - 21:00 Standard Check in time is 11:00am. Standard Check out time is 10:30am. 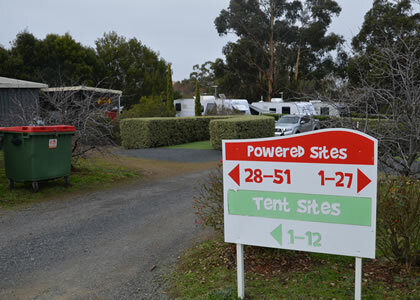 Tents, caravan or cabins the choice is yours at the Barilla Holiday Park, Cambridge Hobart Tasmania Australia. 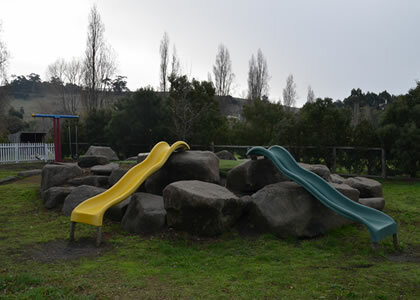 Located on the Eastern Shore of Hobart at the Gateway to the Coal Valley Wine Growing Region, Barilla Bay is a very popular park perfectly located for exploring Hobart and surrounds. 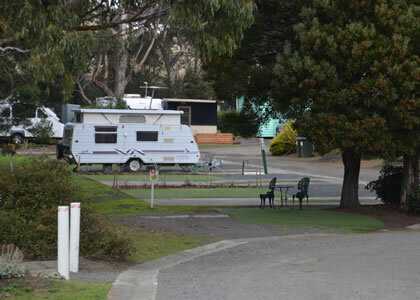 The Barilla Bay Caravan Park is located just 15-minutes from the CBD and with the Hobart Airport only 10kms away. 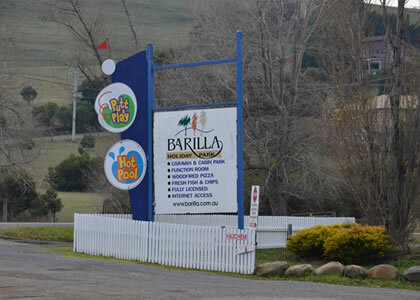 Barilla Holiday Park is located close to many of Hobart's major tourist attractions. 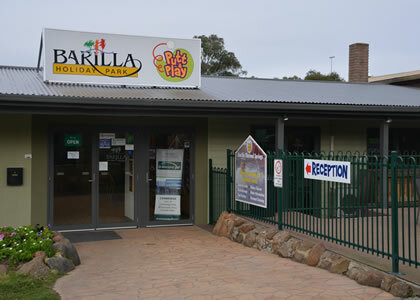 There is a lot to see and do it you base yourself at Barilla Bay in Cambridge, right near Hobart Airport. You are close to Richmond, Port Arthur and Coal Valley Vineyards, restaurants and attractions. 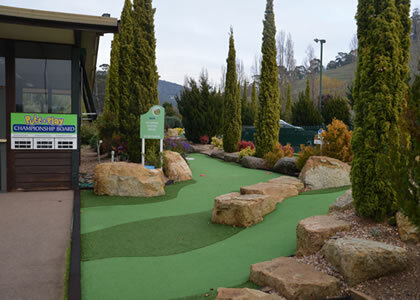 Tasmania features beautiful rolling hills and lush green fields, rugged bush land and a city that is easy to navigate and without parking hassles. Hobart, on the Derwent River with its river cruises, fishing and wildlife of black swans and ducks, and the imposing Mt Wellington are just some of the natural beauties to be enjoyed by those seeking a relaxing family holiday in Tassie.